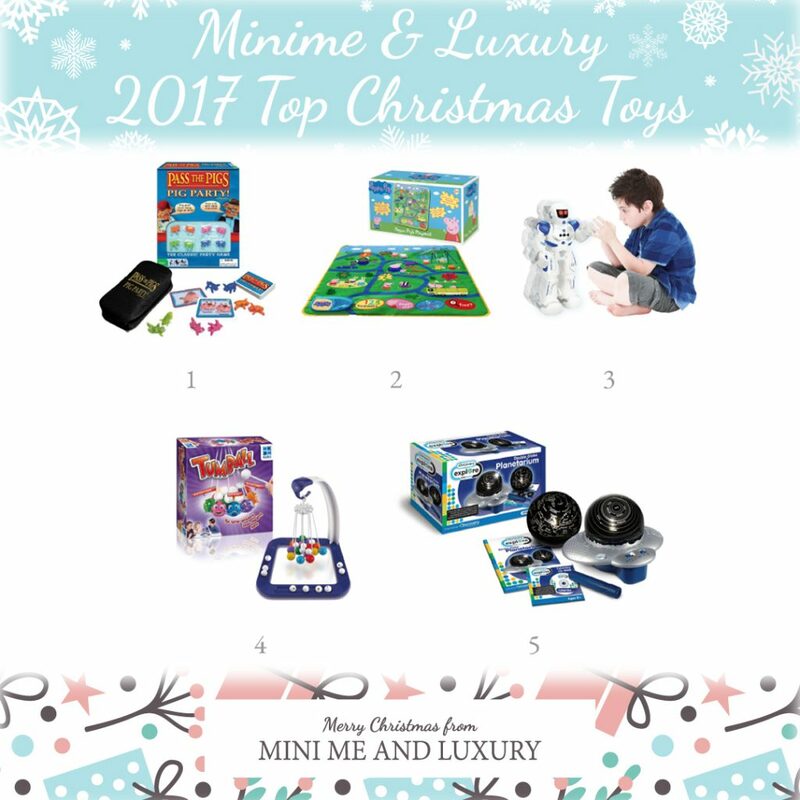 We’ve put together a list of some of our favourite toys of 2017 – these would all make brilliant Christmas presents. 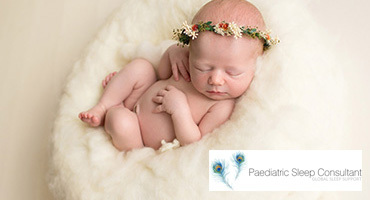 What’s on your child’s Christmas wish list? The version for party animals! Now there are EIGHT pigs in the game to play with. 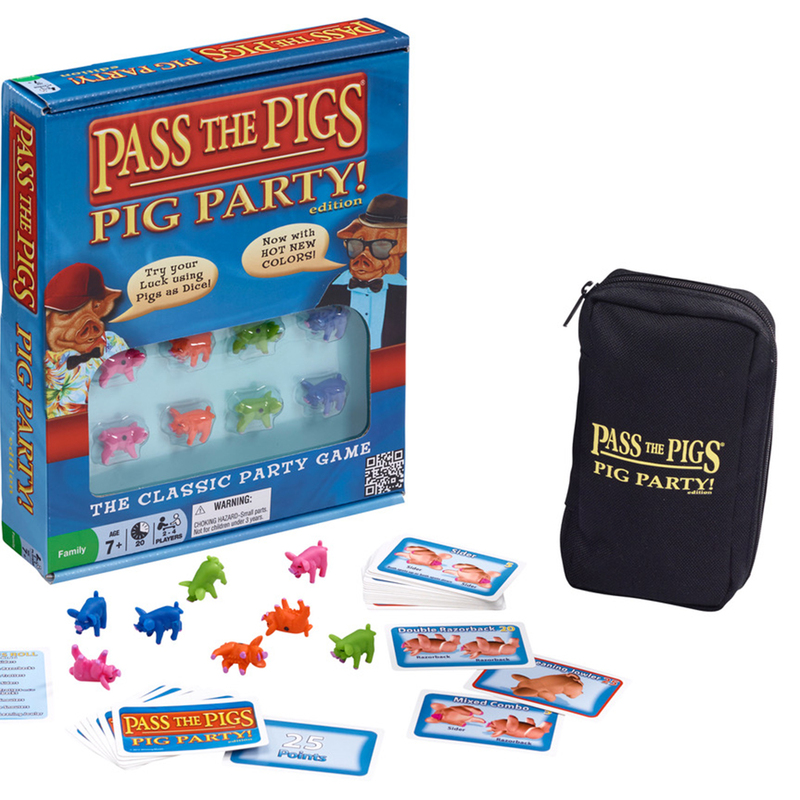 Roll your piggies to try and be first to match the position on your card, get bonus points if you do it on your first go! Be the first to rack up 100 points. £14.99 rrp. An interactive floormat that’s specially designed to encourage children to get active whilst having fun and learning. 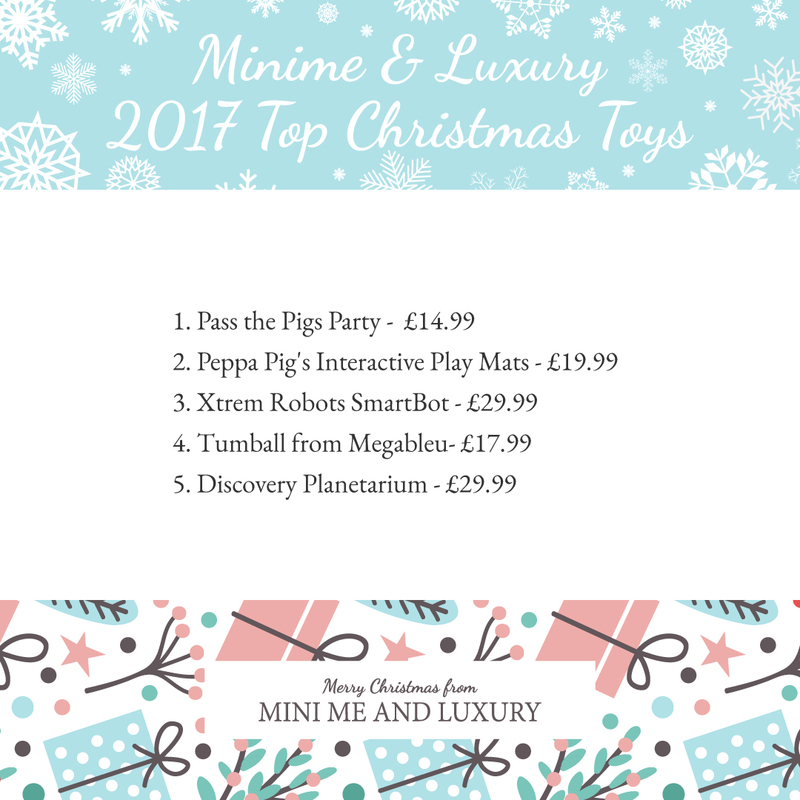 The four fun modes include ‘Peppa Says…’, a numbers game, ‘Where is…?’ and a singalong mode. 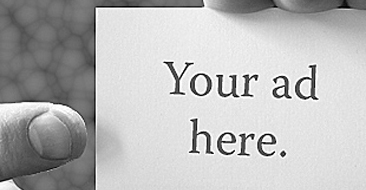 Simply choose a play mode, follow the instructions and have hours of fun! 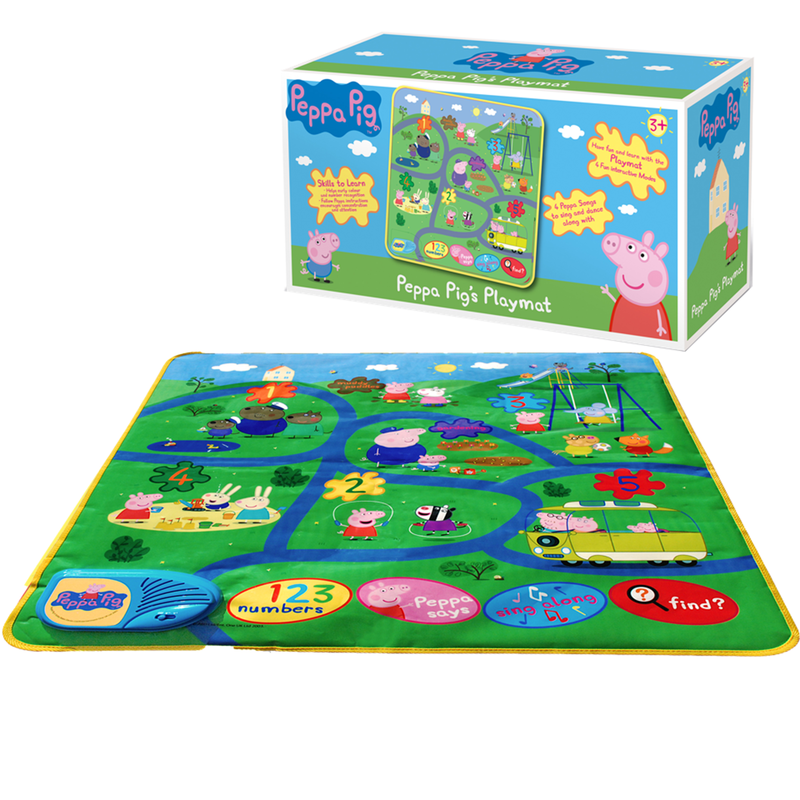 The play mat helps with coordination, memory, number and colour recognition. 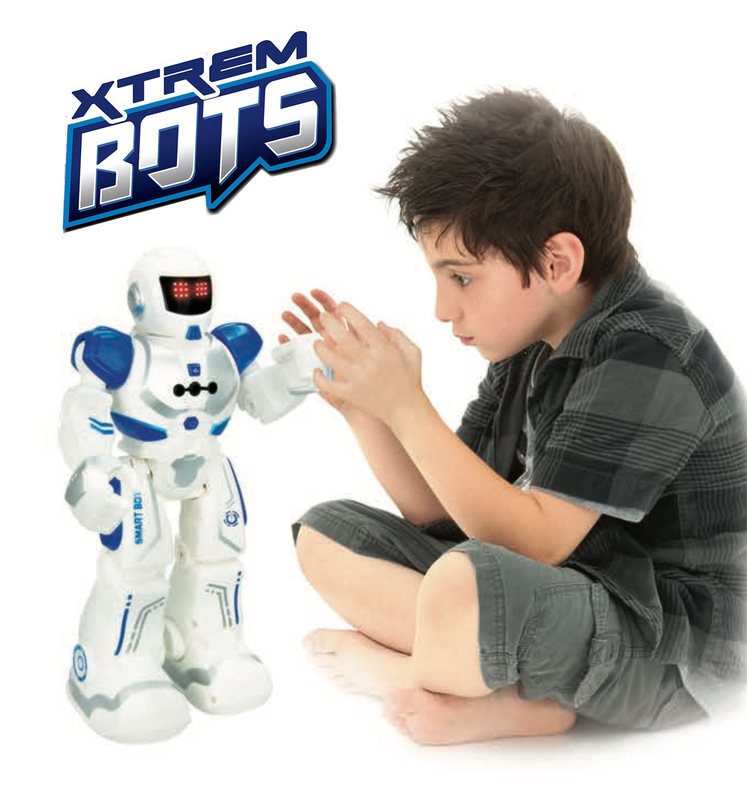 This 10″ tall Robot has so many functions you will be amazed. Can be controlled with hand signals and the infra red transmitter. Makes 20 electronic facial expressions and has 50 programmable mode actions. Also makes robotic sounds. Charges with USB. 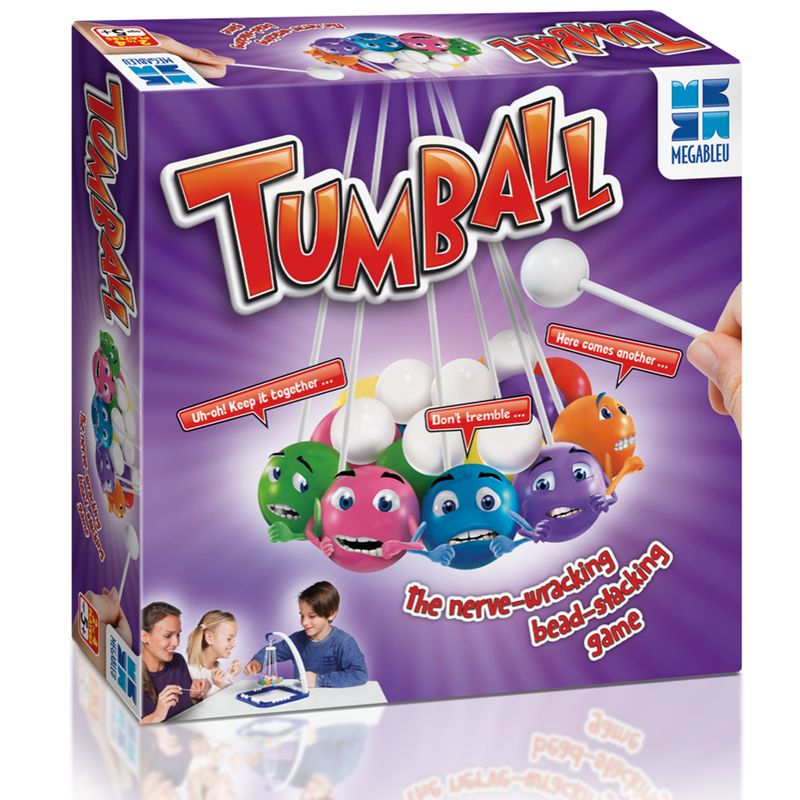 Tumball from Megableu– £17.99 rrp. NEW for 2017. The nerve-wracking bead-stacking game. Balance the beads or take a tumble. With every bead you add, the space between the coloured balls will open…Push your luck too far or make a false move and… TUMBALL! Add the fallen beads to your collection. First to get rid of all their beads wins! For 2 to 4 players Age: 5 years+. £17.99 rrp. 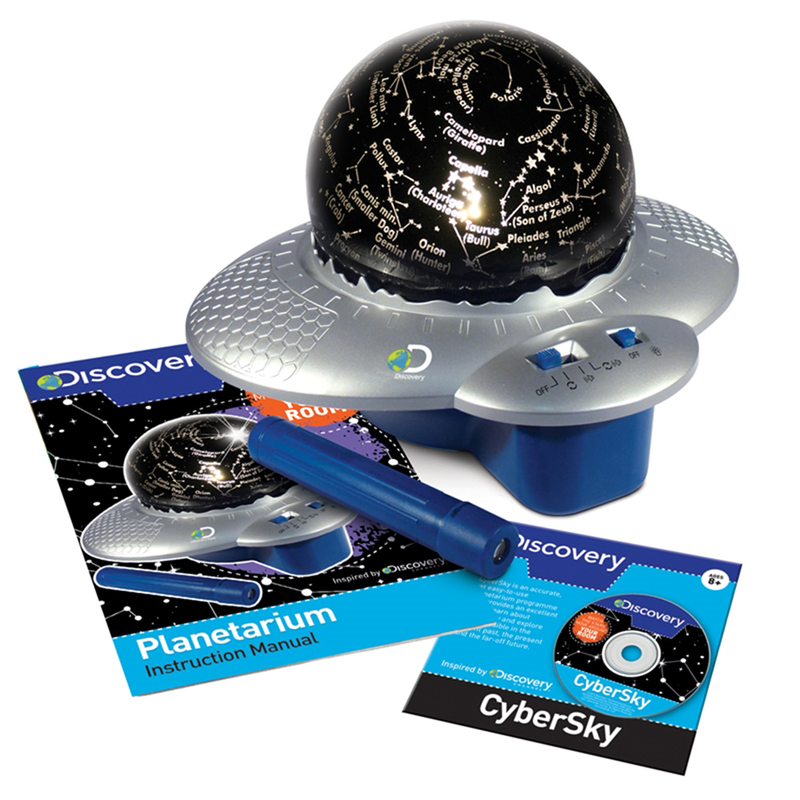 Discovery Planetarium – £29.99 rrp. Perfect for space enthusiasts, the Globe Planetarium features a light up globe of the star constellations projects onto the walls and ceiling. The electronic base rotates the globe and a light pointer enables particular constellations to be pointed out. Includes a CD-ROM packed with details about the night sky. These look like a great selection of toys. 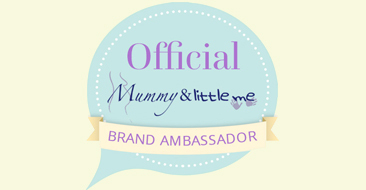 Minime and Luxury | A luxury lifestyle, parenting and baby blog featuring the Life of Luxury and the Luxury of my life.